The products contain dairy but it’s not declared on the labels. 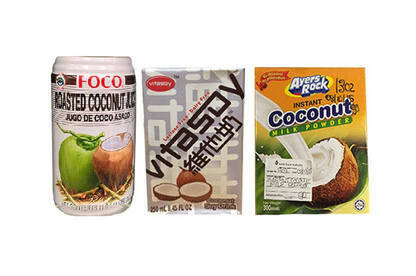 Twelve imported coconut drinks and powders contain milk products but it’s not declared on the labels. People with a milk allergy or intolerance should not consume these products. All batches of these products are affected. They were sold throughout New Zealand in dairies, ethnic food stores and specialist sports stores. 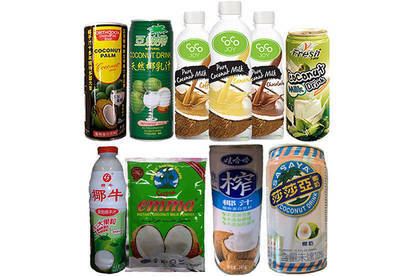 People with a milk allergy or intolerance should not consume these products. Please call MPI’s consumer helpline on 0800 693 721 with any questions or concerns. If you have any health concerns please seek medical advice from your GP or call Healthline on 0800 611 116.